Great results for the Sherco riders in the Finnish GP! Maggiora Park & Ottobiano Motorsport join to create 8M Sport Group S.p.A.
Do we have to say anything…just enjoy watching this beauty Jessica Harbour at TWMX behind the scene photoshoot. 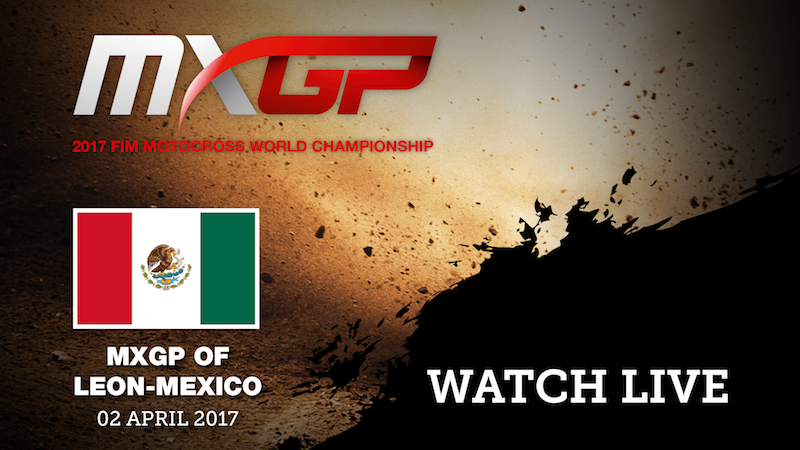 Join Jeremy Seewer (Team Suzuki World MX2) for an onboard GoPro lap during the practice of the MXGP of Patagonia 2017. Here is the track map for Detroit Supercross race.